Update: suggested ages at the end of each entry are just that: suggestions. Please check out reviews and if possible, see sample pages on Amazon or from the publishers’ websites. I hope you’ll find something of interest in the list below. Happy reading! Jessica Abel, Books for Young Readers and More! 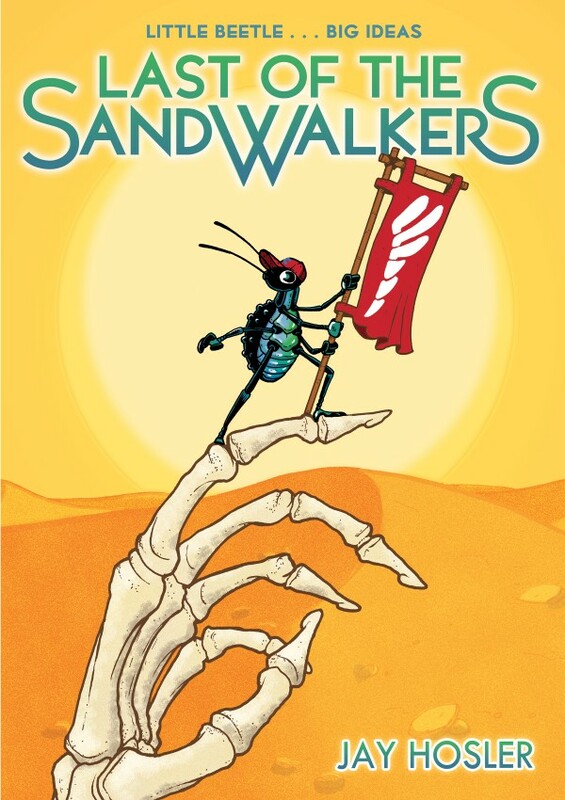 I recently reviewed Last of the Sandwalkers by Jay Hosler, a new book from First Second. This is a fun book filled with both adventure and science, so if you know kids (or adults) interested in entomology, you’ll want to pick up this book immediately. Read the full review here. First Second – a division of Macmillan Publishers – offers “graphic novels for children, adults, and everyone in between.” The word “everyone” certainly includes very young readers, the target audience for Sleepless Knight, a collaboration between James Sturm (co-founder of the Center for Cartoon Studies in White River Junction, Vermont), Andrew Arnold, and Alexis-Frederick-Frost, all of whom have previously worked together on the Adventures in Cartooning series. 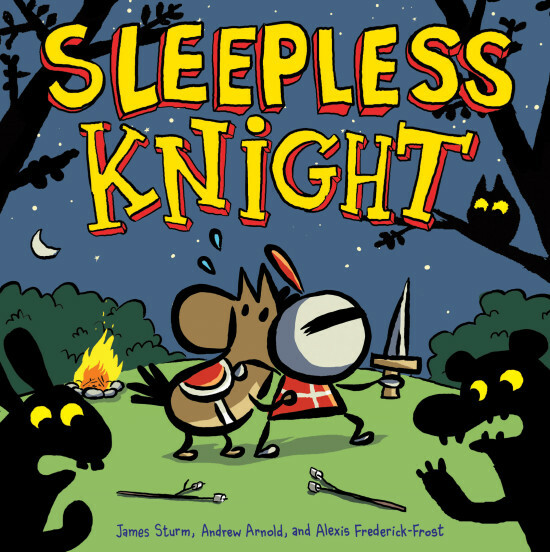 With Sleepless Knight, the creators have given kids (and their parents) a fun, humor-filled graphic novel picture book.